Processes are key to the success of any venture, that’s why at H3C Plus we are serious about our internal processes, these are always being improved and finessed. H3C Plus Project Managers contain the competencies required to manage a project from start to finish, including skills in risk management, communication and how to work with a client. This includes understanding the whole process of project procurement, project team leadership skills, establishment of staff employment conditions and development of appropriate mechanisms and styles for project management. Definition Phase outlines how to prepare the planning phase. We focus on how to set goals, how to start the stakeholder management process and how to setup contract relationships or contract structures. Planning Phase, we will describe how we create a detailed project plan with enough flexibility for changes in later phases. Emphasis lies on the core project management process, risk management process, and contract management process. 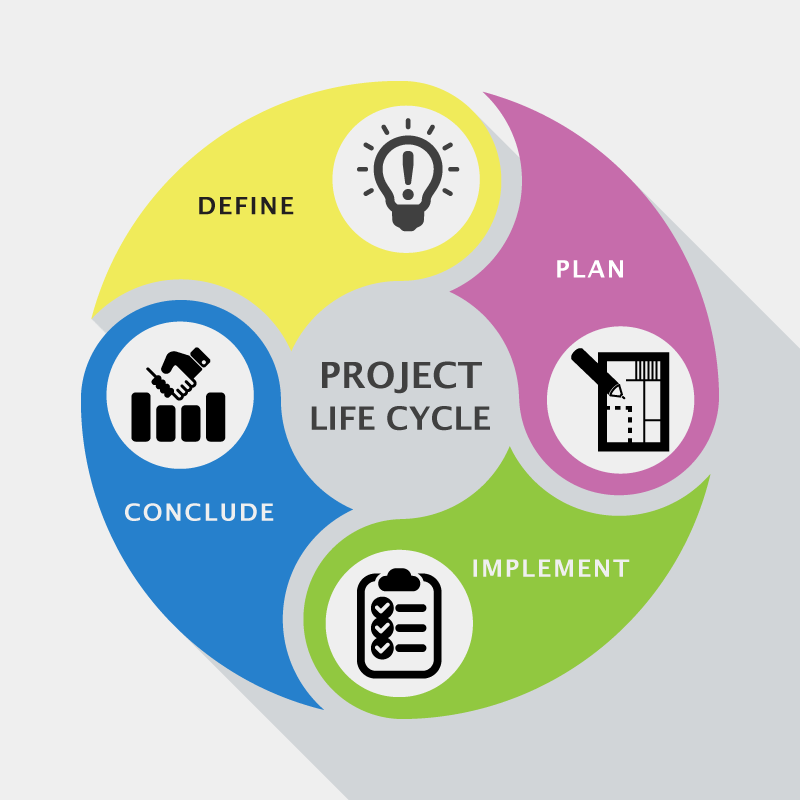 Additionally, we indicate how we, as project managers, can be involved in the proposal management process and benefit from it, and how to include the quality management process. Implementation Phase goes into details of how to follow the plan and deal with necessary changes. Here, we go into details of the application of controlling tools and change/claim management. Since we sometimes face crisis especially in implementation phase, we also present the basics of the crisis management process and problem solving processes. 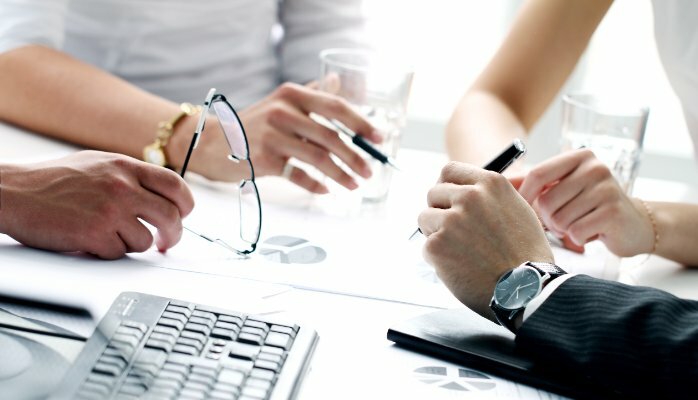 Closure Phase, we describe how to conclude all the project management related processes, and how to collect and evaluate the lessons learned. Our Team of engineers and commissioning technicians work together with our Project Managers and sales team to ensure we engineer the right solution every time. As buildings become more technologically advanced, A higher level of detailed and quality information is required. This detailed information about systems used in a site ensures owners and end users get the best operating and maintenance outcomes from their new facility. We pride ourselves on the high level of documentation that we deliver both during and at the completion of our projects. 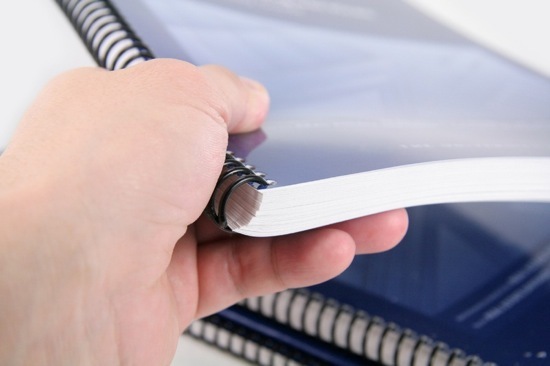 O&M Manuals are integral to meeting many legal obligations for health and safety, essential services, duty of care and the like. With the advent of “Green Buildings” or ESD (Environmentally Sustainable Designs) the stakes have raised, as many commercial leases are now linked to maintaining the Green Rating. When you realise the expensive part is not building but operating and maintaining the new assets you can understand the frustration of Owners and Facility Managers when O&M Manuals are not complete, poorly presented, or inadequate for the task. H3C Plus understands these requirements and can provide the right level of information, provide guidance and help maintain the documentation post project completion. 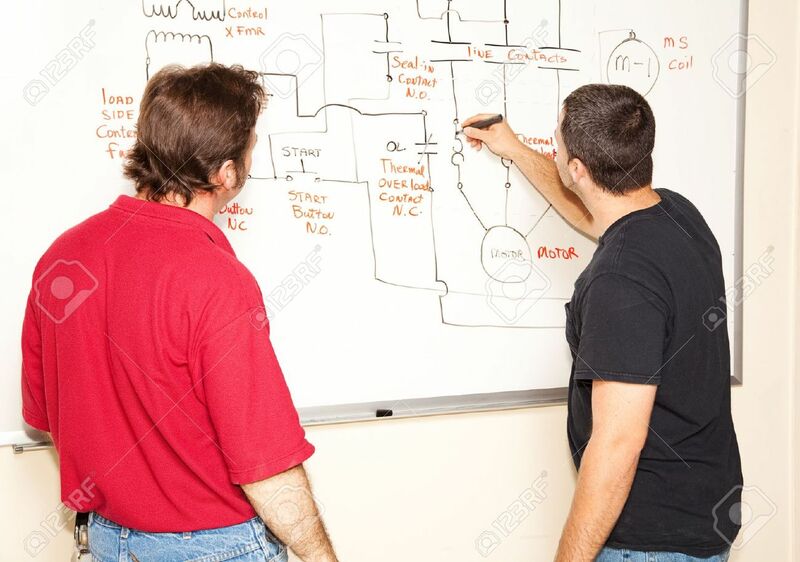 User Training and handover is of paramount importance, H3C Plus tailors each product/system training session to the site specific nature of the project.